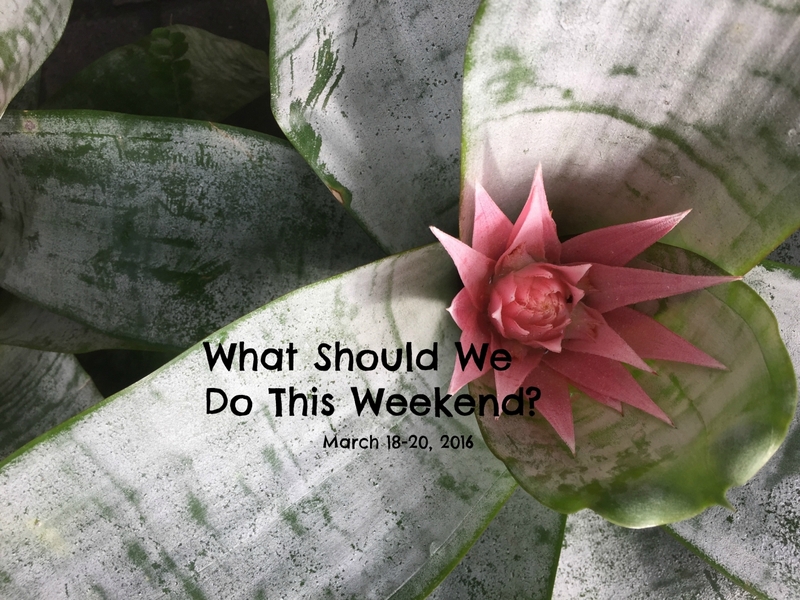 story stomp Archives | What Should We Do Today? You’ve got to love a weekend that ends with the first day of spring! Congrats, fellow parents, we’ve made it!! Special events really start to pick up around Columbus in the spring and summer and this weekend begins the Easter Egg Hunt season (is that a thing?). Makes sure you read to the end for some upcoming freebies! Enjoy! There are several Easter-related events going on this weekend, you can check them out on this list I complied for the Columbus Mom’s Blog! Barnes and Noble hosts a trivia event to celebrate the release of Batman v Superman: Dawn of Justice including prizes and giveaways. This event is geared toward teens and adults, but is family friendly. 66th Annual Aladdin Shrine Circus takes place this weekend! Featuring the Aladdin Shrine Clowns, Fuzzy and Toots! Children 12 and under are half price. Tickets are available at Ticketmaster. Join this story time for kids ages 2-6 and their families featuring books, music and lots of movement! All your favorite school subjects are covered in this family-friendly musical based on the popular cartoon series from the 1970’s! City Barbeque invites you to spend some one-on-one time with your kid! One free kid’s meal with an adult meal purchased at $7 or more. One free kid’s meal per check. MUST mention the Kid’s Eat Free offer to the cashier. Dine in only. To celebrate the first day of spring, Rita’s is giving away FREE Italian Ice! 9. The cast of Snoopy visits Polaris Fashion Place! In anticipation of Snoopy coming to the Columbus Children’s Theater, he and the rest of the cast will join you at Polaris Mall for games, photos, prizes, crafts and more!  Follow What Should We Do Today on Facebook and Twitter and never miss a post!